High weight, little physical activity and smoking make us more vulnerable to serious blood poisoning. They also increase mortality. The project “Nurses’ observation increases sepsis survival” won the Kvalitetsprisen award for 2017. Far more people survive blood poisoning at the hospital in Levanger. “I haven't quite touched the ground yet,” says Lise Gustad Tuset after receiving the improvement award from the Norwegian Directorate of Health, a prize for an initiative that has saved lives. 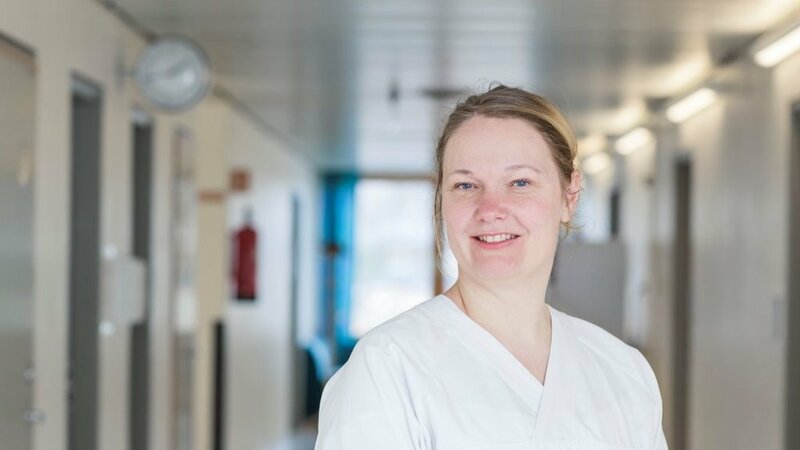 “A dedicated sepsis-care pathway and triage system seem to give better survival rates,” says Lise Tuset Gustad.